Egon Zehnder interviewed nine top-tier marketing executives and got their take on transforming their company, their team, and their career. Transformation is a word we’ve heard a lot in 2018. 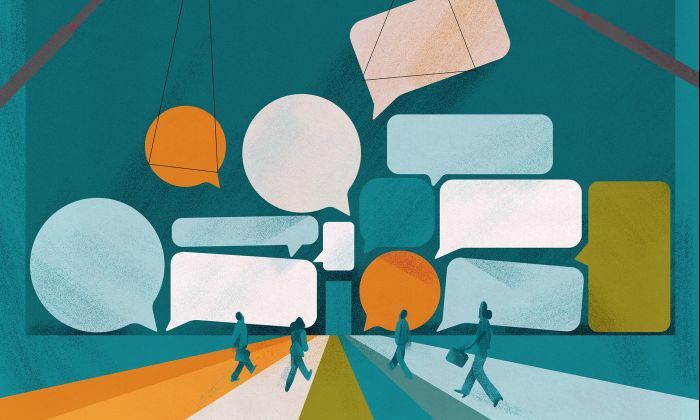 Whether it’s a digital transformation of your company, a pivot in business strategy, or a personal transformation you’re undergoing, what’s clear is that change is the only constant. At the 2018 Kellogg Marketing Leadership Summit – the eighth-annual conference of the top 120 marketers held by The Kellogg School of Management, in collaboration with Egon Zehnder and McKinsey & Company – the theme was transformation. Because marketing changes so quickly and the CMO function is known as the most bespoke role in the C-suite, it’s imperative for leaders to come together in an exclusive space to share stories of the challenges and risks associated with transformation, and how they overcame obstacles to achieve positive outcomes. This is what we seek to achieve at the Summit and why we meet each year. The experience aids in reflection, perspective, and adds a depth of conversation that can only be met by engaging in frank discussion with peers. A key insight from the Summit was that marketing leaders experience constant personal reflection throughout their careers. What’s important is to understand as part of the reflection that growth doesn’t always mean adding knowledge or skills. While there is always more to learn and understand, it can also be powerful to unlearn certain elements of the role. Business challenges requiring a major strategy shift due to shareholder pressure can often be even more of an uphill battle, especially in a risk-averse organization that’s getting back to its DNA while learning how to work with evolving buying trends. "Growth doesn’t always mean adding knowledge or skills. While there is always more to learn and understand, it can also be powerful to unlearn certain elements of the role." What many of the Summit attendees also expressed interest in was risk. For example, the idea of becoming a culture that welcomes and rewards risk – and by extension, failure – is fashionable in today’s business world, but the opposite is usually true. 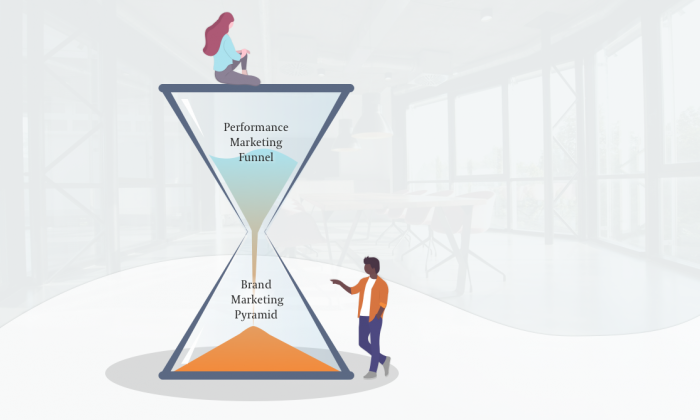 Marketing is one of the most rapidly changing functions in the C-suite, and it’s likely that the job you are doing, the strategies you are executing and the way your organization is structured will be different as quickly as next month. As CMOs continue to face obstacles in the dynamic business world, it’s important to remember the primary takeaways, gleaned while surrounded by peers who have faced or are facing similar situations, from the 2018 Marketing Leadership Summit. To view the conversations with leaders of Coca-Cola, Peapod.com, Chromebooks, and more, visit https://www.egonzehnder.com/the-kellogg-marketing-leadership-summit/2018. By this point, together with our client we have determined what degree of transformation is necessary in various dimensions and at different points within the company. A shared view among the management team of the level of transformation required (improvement, renewal or reinvention) and of the current state of the company at the start of the transformation is a fundamental prerequisite before setting the ball rolling.